The Program Coordinator will be responsible for managing ARC’s Indonesia program, office and staff. The role involves supporting Palang Merah Indonesia (PMI)’s implementation of the Building Safe and Resilient Communities in Eastern Indonesia project and the identification of technical, financial and M&E support required. The role will involve representation of ARC at meetings with PMI and liaison with external stakeholders. The role will be responsible for promoting IFRC’s partnership and resources mobilization. Lead collaborative planning forums to promote integration of activities and guide the program team in the timely delivery of quality outcomes. Incorporate agreed planning outcomes into clear program workplans for application by respective team members. Oversee financial management of project funds, tracking project expenditure against budgets and supporting the reforecasting of budgets as necessary. Relevant University Degree or equivalent knowledge. 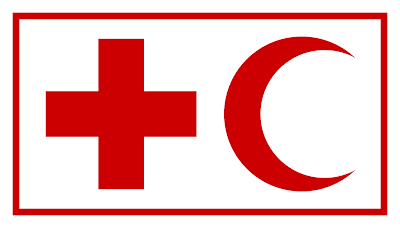 Relevant professional training courses (Red Cross/Red Crescent related, humanitarian and development sector, management, etc.) is preferred. Minimum of 5 years work experience with the Red Cross/Red Crescent Movement, including time in the field and/or with a National Society is preferred. Management of a team with a minimum 5 years of experience in managing, coaching, and supporting staff in program delivery. Demonstrated achievement in project planning and management, successfully leading teams in the delivery of quality project outcomes on time and within budget.